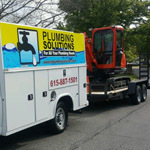 24 Hour Plumber Nashville: Does Your Industrial Boiler Need an Inspection? Does Your Industrial Boiler Need an Inspection? 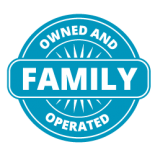 Boilers can be sneaky because they develop problems quietly and can end up failing catastrophically. 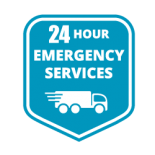 Without regular inspections and maintenance in addition to watchfulness on your part, emergencies are pretty much inevitable. 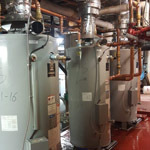 In today’s blog, we want to talk about signs of industrial boilers that need professional attention. You aren’t seeing the performance you’re used to. In an ideal situation, you will be logging the operations and maintenance of your boiler from the start. These logs are an essential tool you can use to track your boiler’s performance. They establish a baseline that makes variations very obvious, enabling you to understand when your boiler is starting to decline. For instance, you may observe a change in pressure, heat generation, or fuel use. These signs may indicate a problem or just be a symptom of your boiler dealing with different seasons. A professional will be able to decipher whether or not you should be concerned. The boiler’s low water switch tripped. When your boiler’s water levels drop too low, water cut-off mechanisms shut the system down so that it doesn’t damage itself. Low water levels are very dangerous to any boiler and can cause huge damage. Generally, when a water switch gets tripped, it indicates problems elsewhere. It may be the feedwater pump, a control valve, or some other breakdown. Again, a professional will be able to help you out here. You’re seeing leaks while your boiler operates. 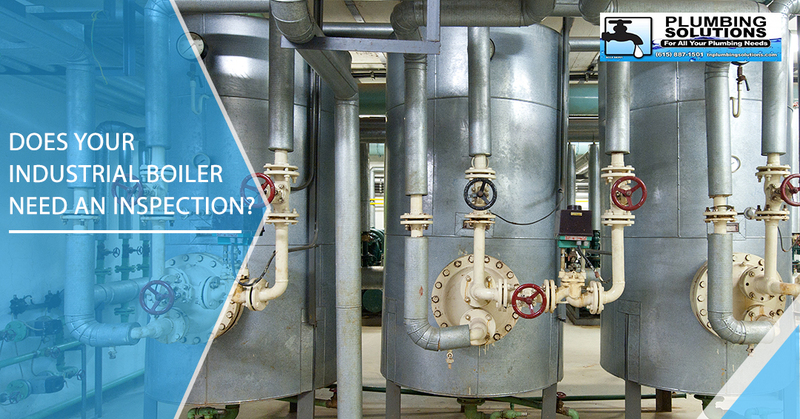 Boilers depend on closed-loop systems. Once leaks start to happen, the boiler has to work harder. Leaks are usually indicators of heat escaping the system, which actually is dangerous for your employees. Under the extreme pressure and heat that are completely normal for a boiler, a little leak can turn into a dangerous blowout. 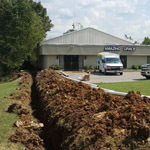 If you see any kind of leak, contact a professional right away. 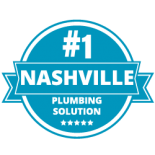 We are proud to be Nashville’s premier commercial plumbers, and we would love to keep your commercial boiler functioning at its best. 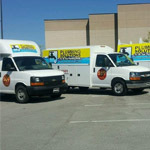 Contact our 24-hour plumber team today!